One solution, lots of choices. No one facility is the same. 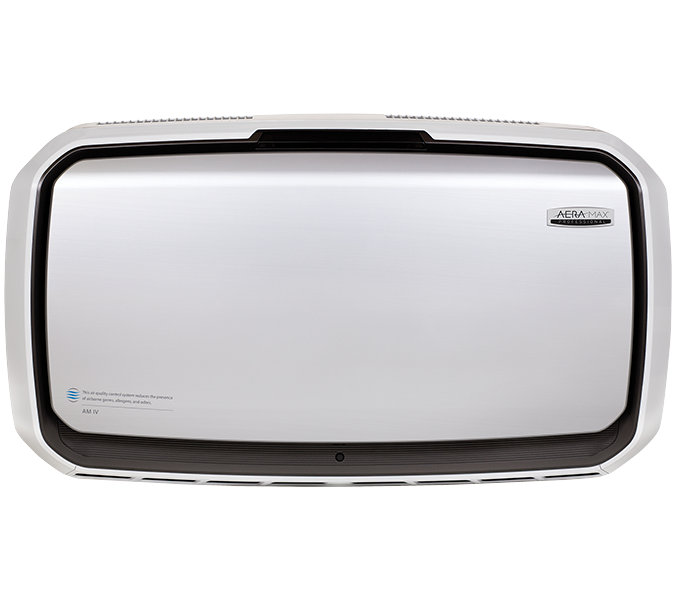 That’s why we offer our industry-leading commercial grade air purifiers in a variety of sizes—so you get the room coverage you need. 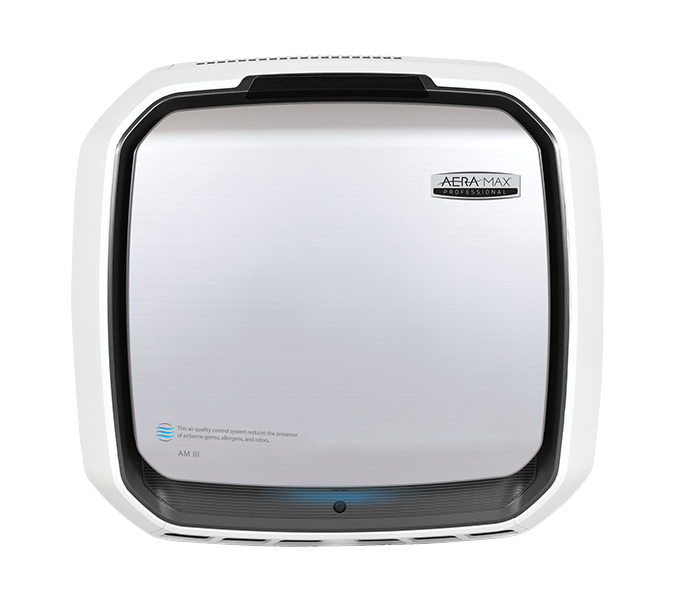 All our models offer unmatched air filtration, via True HEPA filtration. All tackle harmful germs, viruses, VOCs and odors. 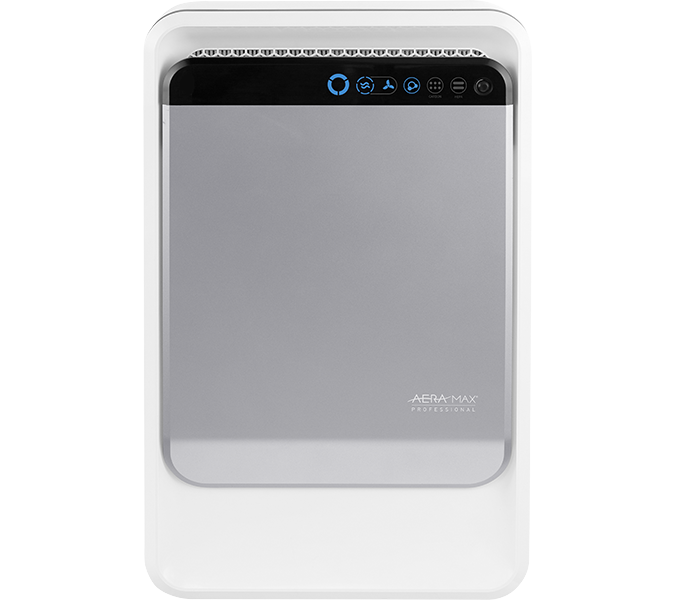 And each benefits from EnviroSmart™ technology, sensing when, and only when, to purify the air. You just have to pick the size you need. And whether you want a wall-mounted or freestanding unit. And then there are the finishes to consider. Like we said: choices.